Ask A River Song MARKET EXPERT! 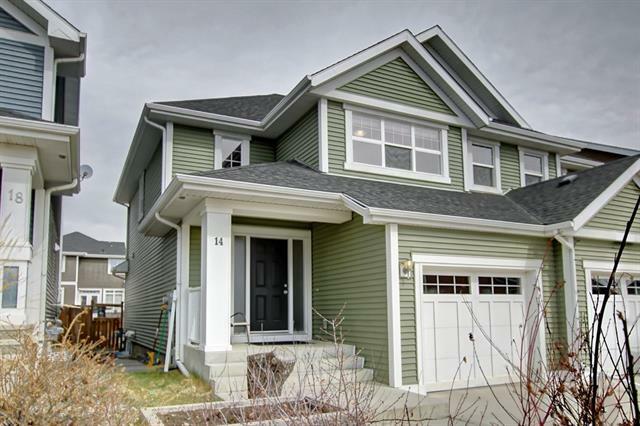 This home may be compared to other homes in the area by another builder however the quality and upgrades cannot be compared. This home must be seen to be appreciated. 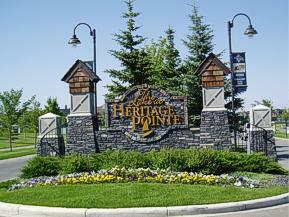 Home for sale at 66 Ridge View Pl Cochrane, Alberts T4C 0P6. 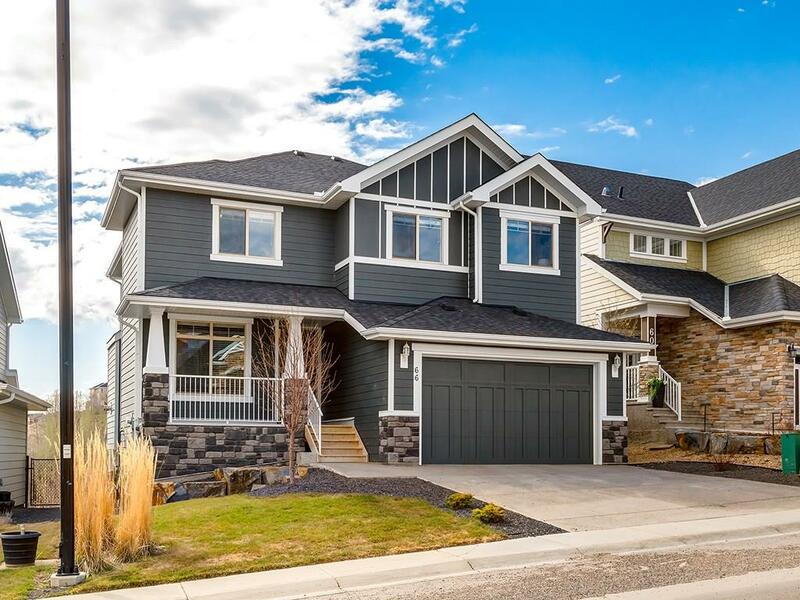 Description: The home at 66 Ridge View Pl Cochrane, Alberta T4C 0P6 with the MLS® Number C4222231 is currently listed at $859,900.